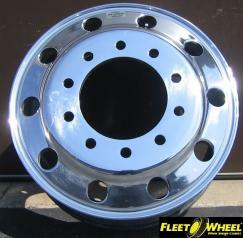 At Fleetwheel LLC, we know how much you care about your truck from firsthand experience. 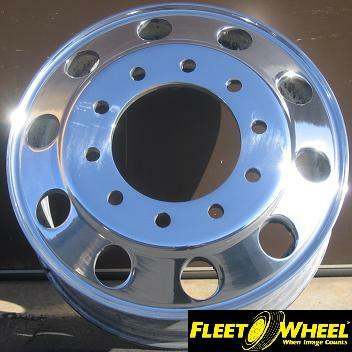 This is why we carry an incredible selection of new and refurbished Accuride wheels, as well as Alcoa brand at unbelievably low prices. 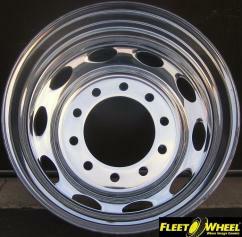 Many OEM truck wheels are no longer available to purchase. 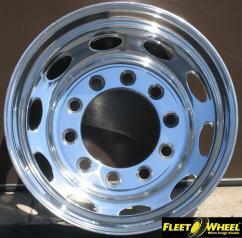 We proudly source them, restore them on both sides, and deliver to your door nationwide. 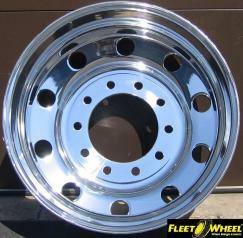 Don't settle for other brands that won't perform the way you need them too, and let our wheel experts find something perfect for your truck. Looking for another way to improve your ride? 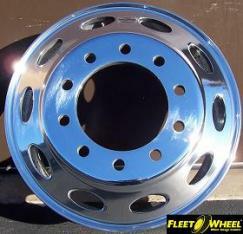 Check out our dually kits. 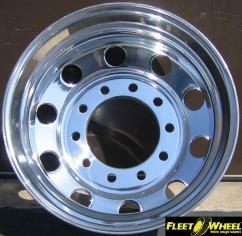 We carry both hub and stud piloted wheels to fit the needs of our customers. The newer style of hub piloted, Unimount uses 33 mm lug nuts with built-in washers. 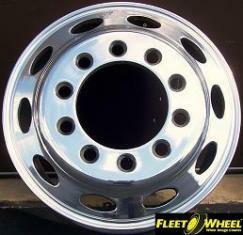 The older models of stud-piloted, ball seat uses one-and-a-half lug nuts without washers. Take advantage of these great items with our blowout special, starting at just $199. Orders ship within five business days from Burnsville, Minnesota, via either LTL truck freight or FedEx Ground. Estimated shipping includes our handling time, and will depend on shipping service selected and receipt of cleared payment. All orders are subject to availability and quality assurance. Delivery times may vary, especially during promotions or seasonal peak periods. Sales tax (7.125%) applies for items shipped within Minnesota. 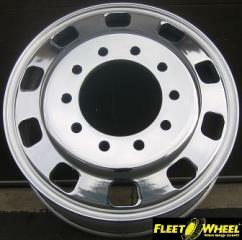 If you are dissatisfied with your wheels for any reason, we offer even exchange or full refund within 15 days. Buyer must pay all return shipping costs. 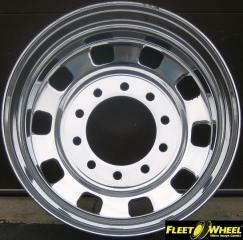 Please ensure your wheel selection is correct for your vehicle before buying.